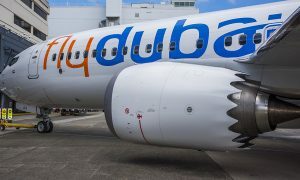 Dubai-based flydubai today announced the addition of Sylhet to its network, becoming the airline’s third destination in Bangladesh after Chittagong and Dhaka. flydubai will commence direct flights between Dubai and Sylhet on 15 March 2017. The new service will see flydubai provide up to 27 flights a week to Bangladesh. The service to Sylhet, also known as Jalalabad, will begin with four flights a week and is set to increase to six flights a week from 16 May. The operation to Sylhet Osmani International Airport is in partnership with Bangladesh carrier Regent Airways. 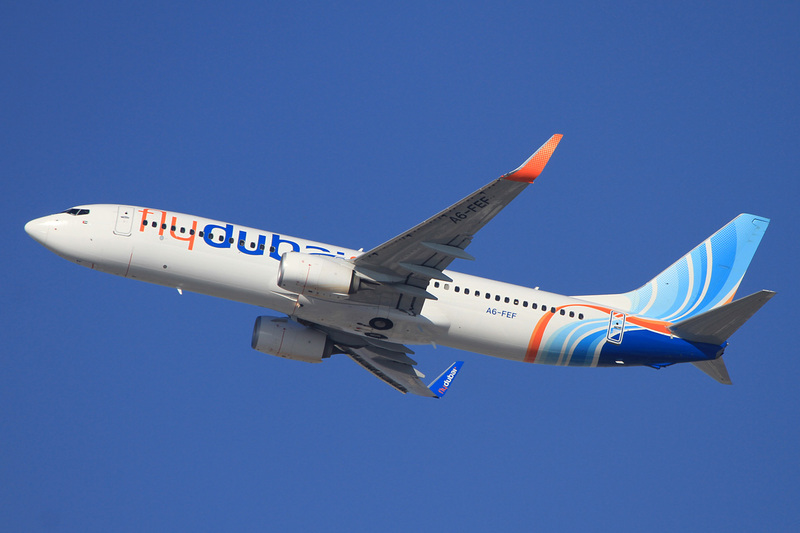 flydubai serves a wide network of destinations in the Subcontinent. 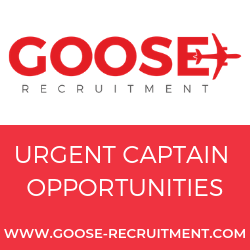 This network covers eight points in India, five points in Pakistan, three points in Bangladesh, two points in Sri Lanka as well as the capital cities of Afghanistan and Nepal with flights to Kabul and Kathmandu respectively. 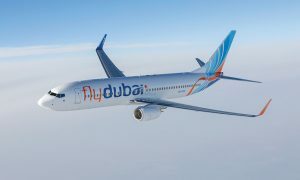 “Since we began operations to Dhaka and Chittagong at the beginning of 2011, we have seen strong demand for flights to Bangladesh,” said Sudhir Sreedharan, Senior Vice President Commercial for GCC, Subcontinent and Africa at flydubai. 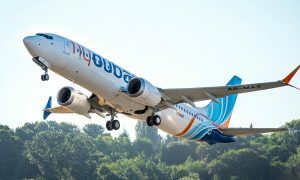 With the announcement of the launch of flights to Batumi in Georgia, Qabala in Azerbaijan and Tivat in Montenegro, earlier in February, flydubai’s network has expanded to 93 destinations in 44 countries. This now sees the airline operate to 62 destinations that previously had no or very few direct air links from the UAE.